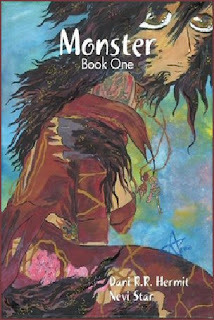 Paranormal Romance and More: Excerpt: Monster (Monster #1) by Dani R.R. Hermit & Nevi Star! Excerpt: Monster (Monster #1) by Dani R.R. 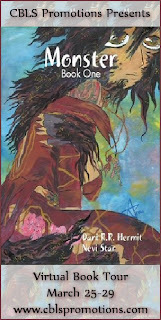 Hermit & Nevi Star!